Tired of having the same fight over and over? Do you want to learn how to become a “master couple” and create a lifetime of love built on deep friendship, healthy conflict, and shared meaning? Then, this two-day workshop is for you! 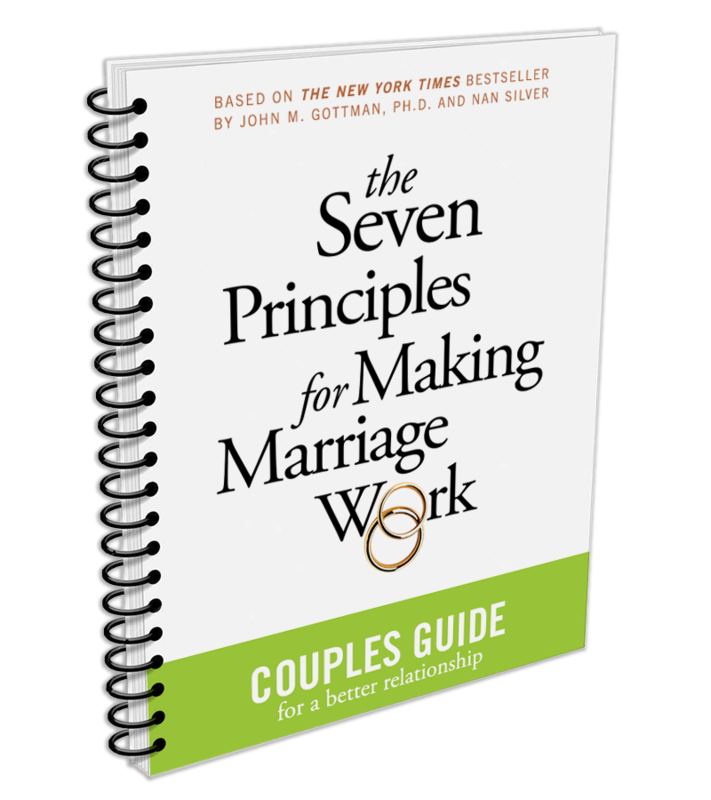 PRACTICAL & EFFECTIVE: Based on the internationally acclaimed research of Dr. John Gottman, this workshop provides couples with practical tools to enhance and improve their relationship.